The Fox Inn | Pub Quizzers | Find a pub quiz near you, now. 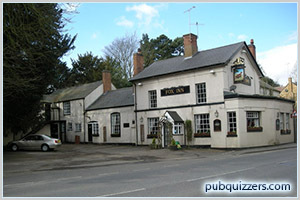 Pub quizzes take place at The Fox Inn, Lutterworth on Tuesdays (weekly) at 20:30. Entry is £1.00, you can have up to 4 people on a team. There are prizes of cash. Happy quizzing! Whilst the quizzes have some challenging subjects they are designed for fun with everyone a winner. What is the world's biggest island?